Musician Matthew Pusti has created a catalog of electronic music under the pseudonym Makeup & Vanity Set, scoring podcasts like Up & Vanished, Monster, independent games Brigador and Trackless and a vast discography of original, often foreboding, synth based compositions. 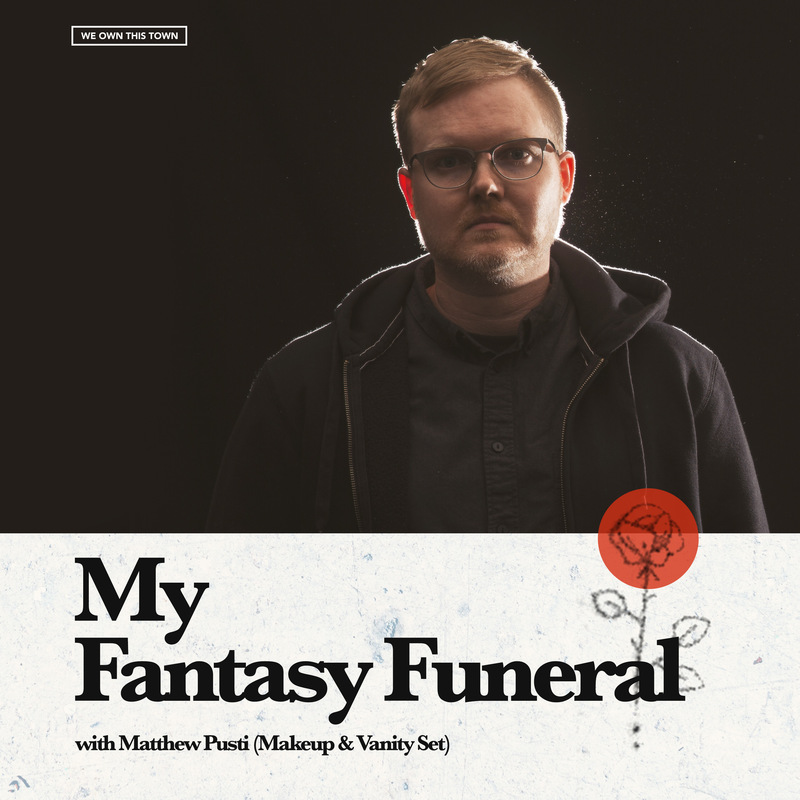 On this episode of My Fantasy Funeral, Matthew chooses the five songs he would have played at his funeral. He and host Ryan Breegle discuss the influences of Vivaldi and near death experiences on his musical career, the Russian filmmaker who would deliver his eulogy and how his choice of burial ground would get him back to his family roots.. 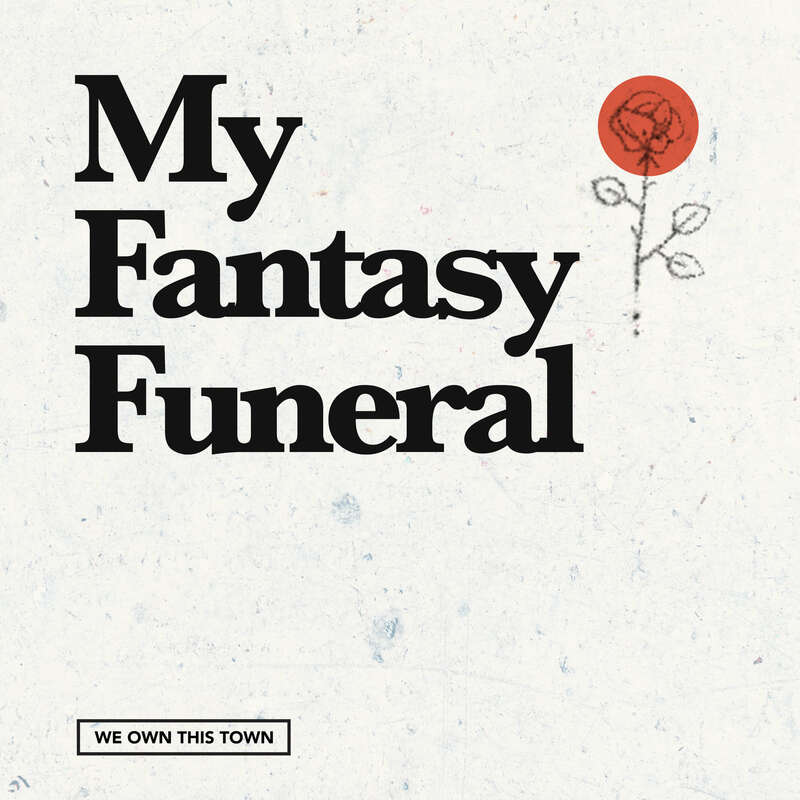 Follow My Fantasy Funeral on Instagram & Twitter. Find host Ryan Breegle on Twitter.